"Let's not just shoo them away." A Maryland church known for its efforts to serve the poor faced a $12,000 fine for allowing homeless individuals to camp out on church grounds, but the house of worship has reportedly come to an agreement with county officials that will allow it to forgo paying the massive penalty. 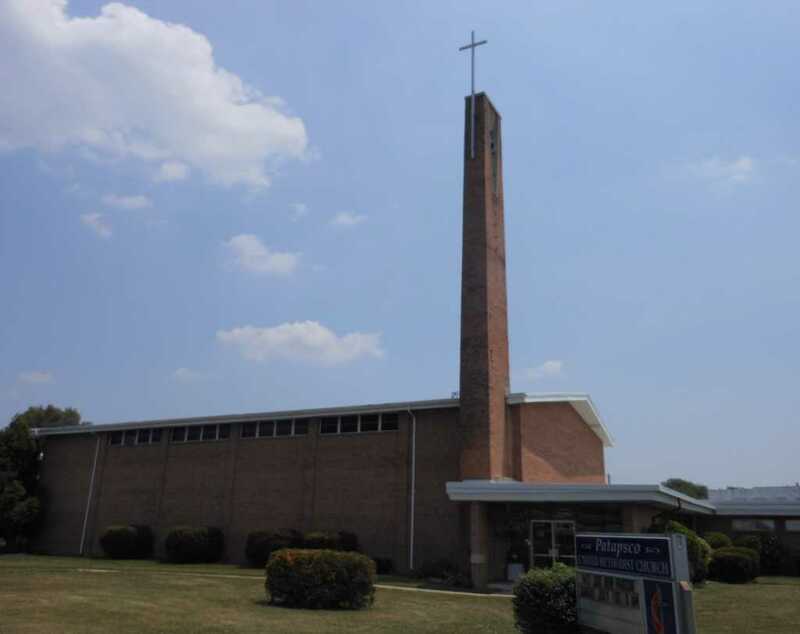 Patapsco United Methodist Church in Dundalk, Maryland, has drawn the ire of local business owners as well as local officials in recent months over its homeless housing policy, with inspectors citing the house of worship for illegal “use of the property as housing units,” the Baltimore Sun reported earlier this month. The church was initially given a Dec. 18, deadline to stop allowing homeless individuals to camp out on its premises, with officials threatening $12,000 in fines, leaving the Rev. Katie Grover, who runs the church, with a difficult decision. The large fine was an accumulation of $200 per day over a period of more than 60 days, as inspections began last summer. On one hand, the church believes firmly in its mission; on the other, $12,000 would have done substantial fiscal harm to the small, 60-person congregation, according to Yahoo! News. Grover also told media she believes allowing the homeless to stay on church grounds fulfills a biblical commandment of helping those in need, though local business owners complained she was harboring “vagrants” and reported alleged behaviors such as public urination by inhabitants on the premises. Still, she defended the rights of the poor to be treated like human beings. Grover said throughout the spat between the church and local officials that she wanted a “fair and just resolution for everyone” — but one that remembers the poor people sleeping outside her church’s doors. The church was scheduled to appear in court on Dec. 21, but announced in a statement on its Facebook page on Monday that lawyers for the Baltimore-Washington Conference of the United Methodist Church and Baltimore County came to a resolution that will keep the church from needing to pay the fine. The statement goes on to say that Patapsco United Methodist Church pledges to continue helping the poor and homeless, though specifics about the brokered deal were not immediately given.